Karate was born in Okinawa, over 1000 years ago. Historical evidence proves this fact, but no records are available. 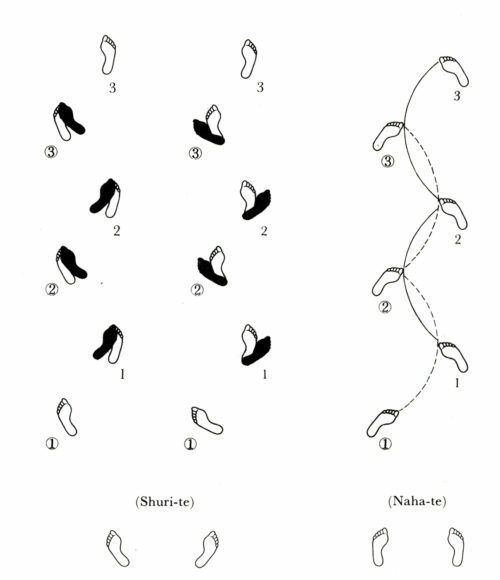 On the basis of the data compiled by O´Sensei Shoshin Nagamine, “TE” (hands) was the first technique to be developed in Okinawa. It survived the period during which the use of weapons and the practice of martial arts was forbidden during more than 300 years in Okinawa. Practice was performed in secret and in a hidden way. It was not until the 17th century and beginning of the 18th that the art of karate started to take shape on the basis of the union of “TE” with the Chinese self defence systems, also transmitted through verbal tradition and personal training.